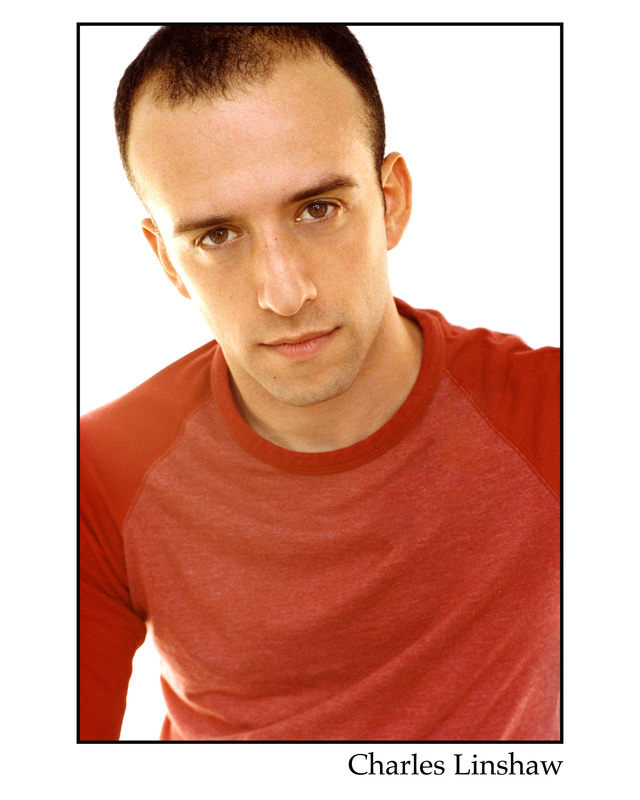 (Ilan) previously appeared in FringeNYC in FEAR UP and Eli and Cheryl Jump. New York: Prelude to the First Day (Twilight Theatre Company), Monster and The Angel of History (HERE Arts Center), A Midsummer Night’s Dream (Classic Stage Young Company), Eli and Cheryl Jump (Gene Frankel Underground). Regional: From the Deep (Boston Public Works/IRNE Award Nomination: Best Actor), Three Sisters (Wellesley Repertory Theatre/IRNE Award Nomination: Best Production), The Chosen (Lyric Stage Company), and others including The Nora Theatre Company, Commonwealth Shakespeare Company, Gloucester Stage Company, Boston Theater Marathon, and Publick Theatre. Charles has also performed voiceover work over the years for Frontline on WGBH/PBS including the Emmy Award winning episodes: A Death in Tehran and Opium Brides. Voice & Dialect Coach: New Repertory Theatre, Stoneham Theatre, The Nora Theatre Company, Happy Medium Theatre, Titanic Theatre Company, The Theatre Offensive, Boston University CFA, and Lesley University. M.F.A. in Acting, Columbia University. Proud member of AEA, SAG-AFTRA, and VASTA.